Restoring health from the inside is The Hering Clinic’s main approach; indeed, another famous naturopath is quoted as saying that ‘all disease begins in the bowel.’ Take some skin problems for example, which we believe may be the result of an overburdened bowel and liver that are no longer able to detoxify properly, so begin using the skin for toxic elimination. Accompanying the toxicity there could be malabsorption of nutrients, which then leads to nutritional deficiencies, exacerbating the problem even further. A topical cream would be a great adjunctive, but it is only by addressing the root of the cause, through cleansing, supplementation, diet and exercise that the skin will eventually be healed. The Hering Clinic is run by us – Nicola and Charlotte – and we care about the service we offer. 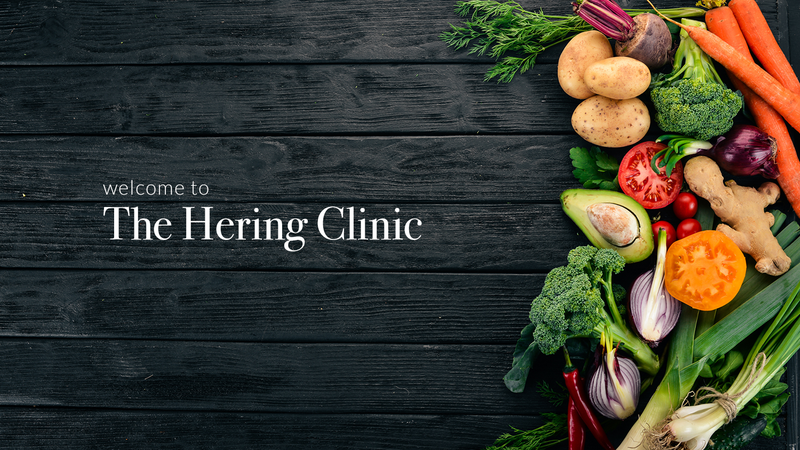 Your business is our business and without it, there would be no Hering Clinic. 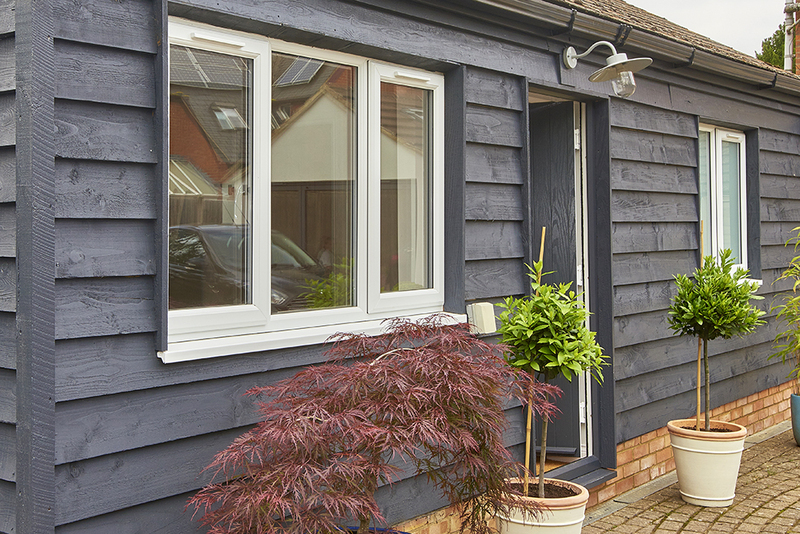 Our service is second to none, as illustrated by our excellent repeat business rate – we are now in our ninth year and go from strength to strength. Read our testimonials here or visit us and read them for yourself in our guest books. The most popular comment from our clients to date: ‘Thank you, you are brilliant therapists but just as importantly, you are both exceptional at putting people at ease’. 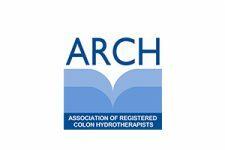 As colon hydrotherapists, we are members of the prestigious Association of Registered Colonic Hydrotherapists (ARCH), which will only accept doctors, nurses and qualified practitioners who have spent at least 3 years studying an alternative therapy. 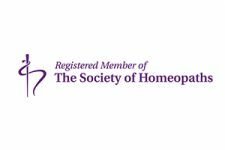 Nicola is also a classical homeopath and a member of The Society of Homeopaths. Charlotte has a background in Chinese Medicine. 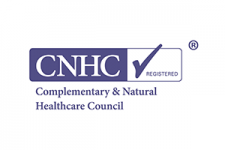 Our approach is naturopathic, looking at the body as a whole, not just the symptom, which enables us to provide you with a protocol that is specifically tailored to meet your needs. We invest heavily in ourselves to ensure that we remain up to date with the latest research and information, and that is not because we have to, but because it is our passion. Just wanted to say how amazing Charlie was, really put me at ease so thank you to you both for your help. Thank you Denise for kickstarting my "naughty" bowel back into life and giving me such knowledable advice about food and diet. Made to feel very welcome and comfortable.. see you again soon! Thank you once again for all your help and advice on Tuesday. I'm feeling great after my colonic and have bought the Anti Fungal & MSM as recommended. My xmas drink favorite was Tia Maria with coke. Not touching alcohol or mince pies this Xmas. Want to stay as fresh headed as poss as i'm loving this new feeling. Would definitely recommend Nicola! Amazing service, friendly, informative and really knowledgable. I feel like I can actually start regaining my health. Thank you! I was so apprehensive coming for my first treatment but Charlie was so nice and explained it all to me. It was a wonderful experience and made me feel empty for one having been very uncomfortable for a long time. Looking forward to my 2nd treatment. Today was my second colonic as I did the detox package (2 colonics and detox). I must say its one of the best things I have done and it has really helped me change my diet and wellbeing. Charlie was lovely and made me feel so comfortable. It’s not as bad as you imagine (I would have felt better reading that lol)as I built myself up to it being really bad. It was amazing and since then I have lost half a stone! Thank you, Charlie. My first ever colonic, and it was the most amazing experience! From the moment I stepped through the door, I knew I was in good hands. I cannot recommend this awesome lady enough. Denise, you rock! Blessed to have found you, and very excited about things to come! A short note to say thank you for our therapies on Saturday, they were eye opening and we both can report positive benefits... in short you have two converts and regulars. My wife is pleased with her bowel movements, they are not painful anymore and she is also 11lbs lighter. Gail found Nicky helpful, understanding and a joy to be with. I thank you (Denise) for your patience and understanding and I also lost 6lbs and felt good. 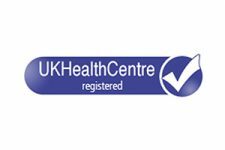 The Hering Clinic is a professional clinic based in Hanslope, Milton Keynes, offering Colonics, Supplementation, Detox Packages and Clinical Testing.